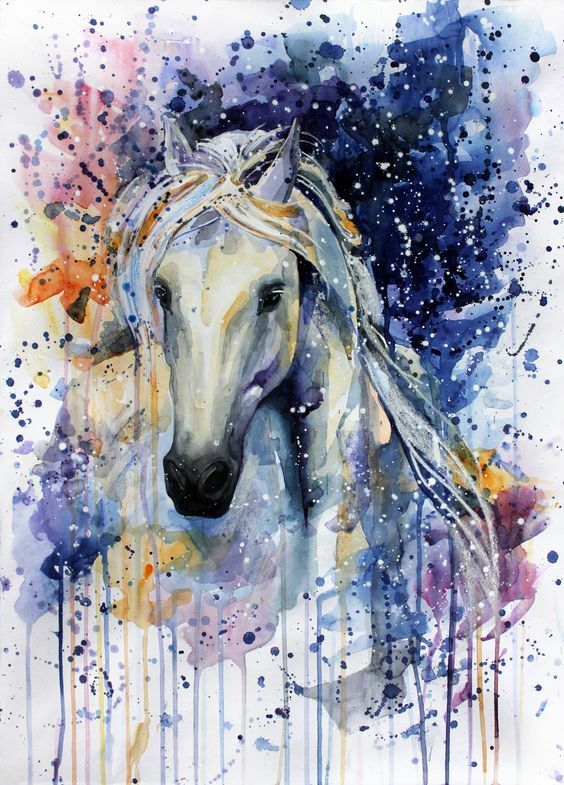 This creative and expressive watercolor is by Elena Shved. What do you like about it? Do you enjoy seeing colors used in unique ways?